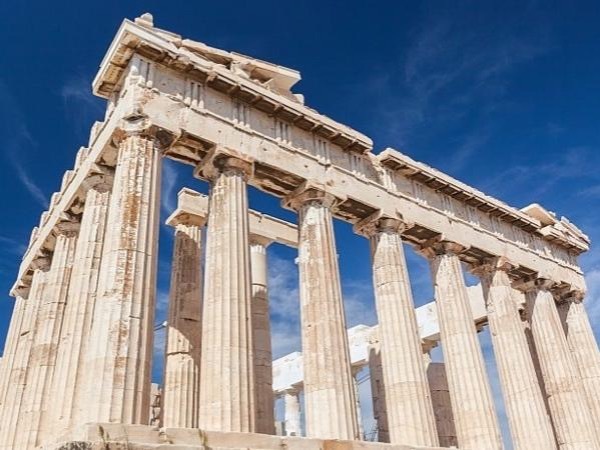 Discover the secrets of Athens with a knowledgeable local driver/guide. We had an amazing day in Athens. Vassilios took us to all of the major sites and we were ahead of the crowds the entire time. He was friendly and did a great job explaining the history and significance of all the sites. We are so happy that we saw Athens with Vassilios!